If not, are you at least 16 years of age or older? Will you require any TIME-OFF during the months of July or August? What are the specific dates? Are you able to work weekends in September and October? Have you worked in an amusement park before? Why do you want to work as a Game Operator? 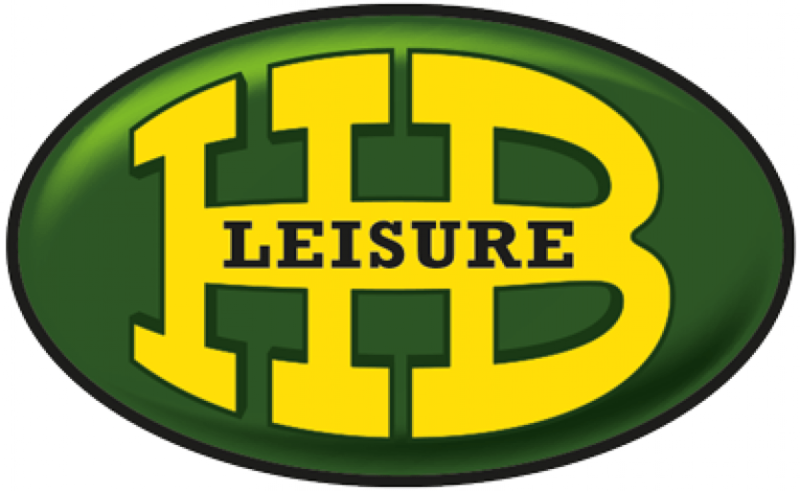 HB Leisure Inc. has a vital interest in maintaining a drug and alcohol free environment for all employees. Our company has a zero-tolerance policy which prohibits the use of, possession of, distribution of, purchase and/or sale of, offering to purchase or sell, transfer or trafficking in and working, or reporting for work, under the influence of intoxicants, drugs or controlled/illegal substances. Therefore, the company has a drug testing program at our locations. I understand that employment at this company is "at-will," which means that either I or this company can terminate the employment relationship at any time, with or without prior notice, and for any reason not prohibited by statute. All employment is continued on that basis, I understand that no supervisor, manager, or executive of this company, other than the president, has any authority to alter the foregoing.